Lenovo has expanded its portfolio of gaming laptops by unveiling the new Legion 7000P, which features a slightly refined design over its predecessor but brings a host of noticeable upgrades in the hardware department. The device features a tri bezel-less design with a 144Hz display, 8th Gen Intel processors and up to NVIDIA GeForce GTX 1060 graphics. 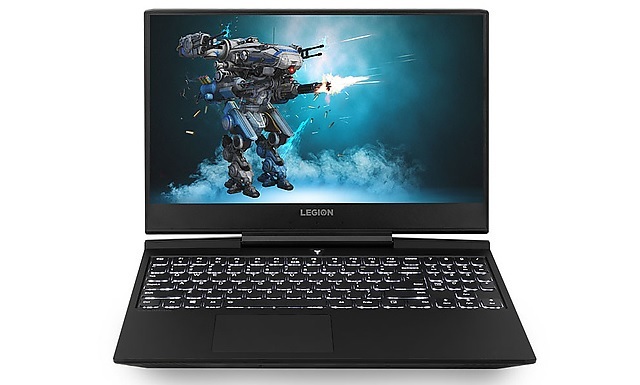 The Legion 7000P features an impressive 15.6-inch Full HD IPS display with a 144Hz refresh rate and 7ms response time, and is capable of reproducing 72% of the NTSC color gamut with a peak brightness of 300 nits. The front panel features 6.7mm thin side bezels on three sides, which is why the webcam has been shifted to the bottom pane. 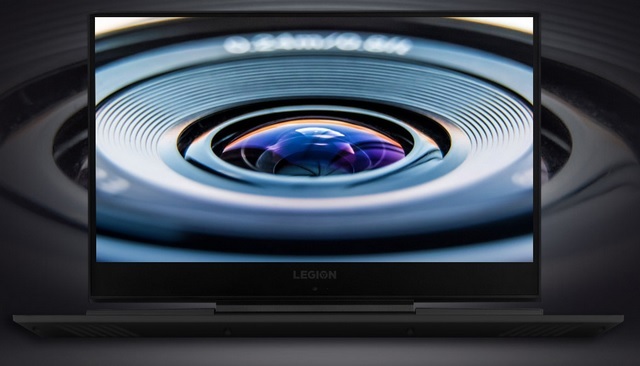 As for the internal hardware, Lenovo has announced three mainstream variants of the Legion Y7000P and a special edition with top-of-the-line specs, however, the 144Hz display is present on all versions. The device is powered by the 8th Gen Intel Core i5-8300H processor and can be configured with up to an 8th Gen Intel Core i7-8750H processor with different RAM and storage options. Similarly, one can choose between an NVIDIA GeForce GTX 1050Ti GPU with 4GB of GDDR5 graphics memory or an NVIDIA GeForce GTX 1060 graphics card with 6 gigs of discrete graphics memory on the high-end variants. The Legion Y7000P gaming laptop is expected to hit the Chinese market later this month, however, details about its international availability are not known as of now.